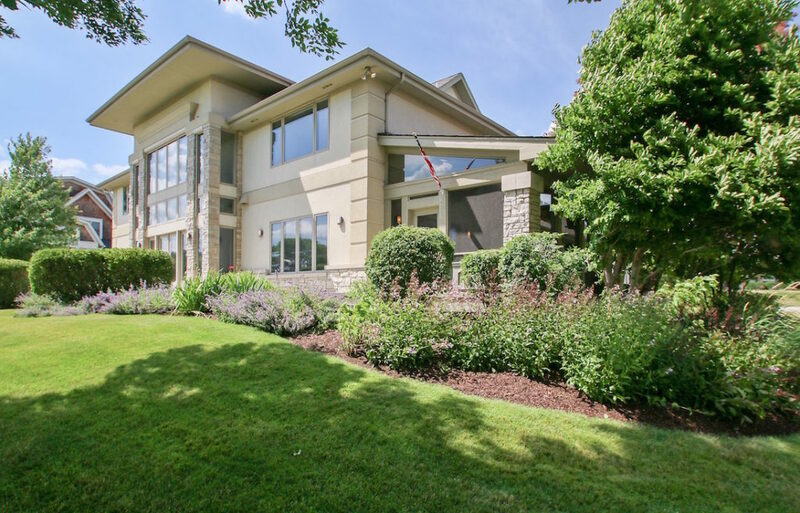 Lake Geneva Realtor Margaret Canfield, broker with @properties, is announcing a community open house for the Geneva National, Lake Geneva’s premier lifestyle community. 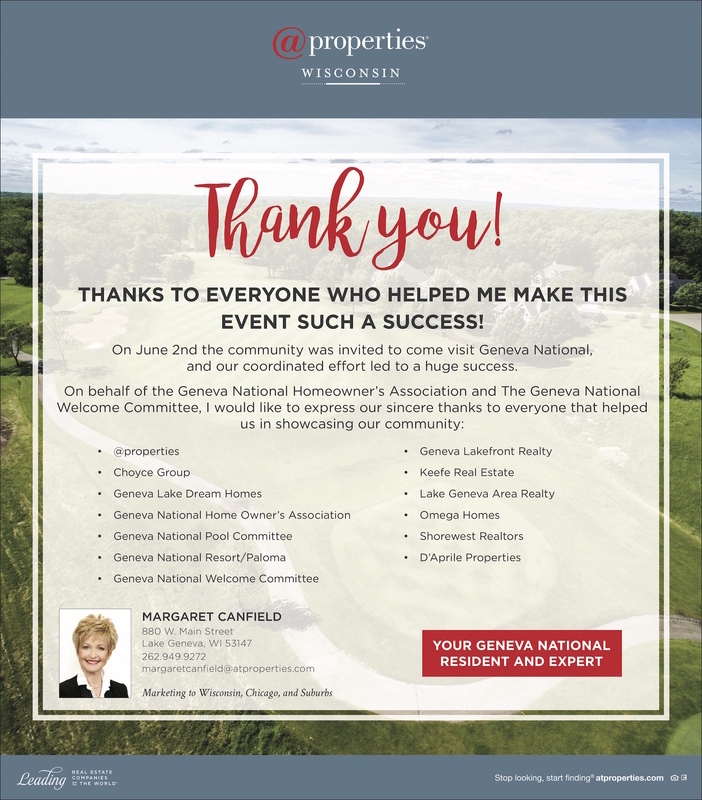 Margaret Canfield, broker with @properties in Lake Geneva, WI, is part of the newly formed Welcome Committee and they are spearheading an open house for the Geneva National gated community on June 2, 2018, from 12-4 p.m. “This is the first time in the history of Geneva National that the public will be allowed to get inside the residential gates and tour the community on their own,” said Canfield, a full-time Lake Geneva Realtor who specializes in transitional real estate due to the proximity to Chicago and its suburbs. Registration for the open house is at at the Clubhouse. 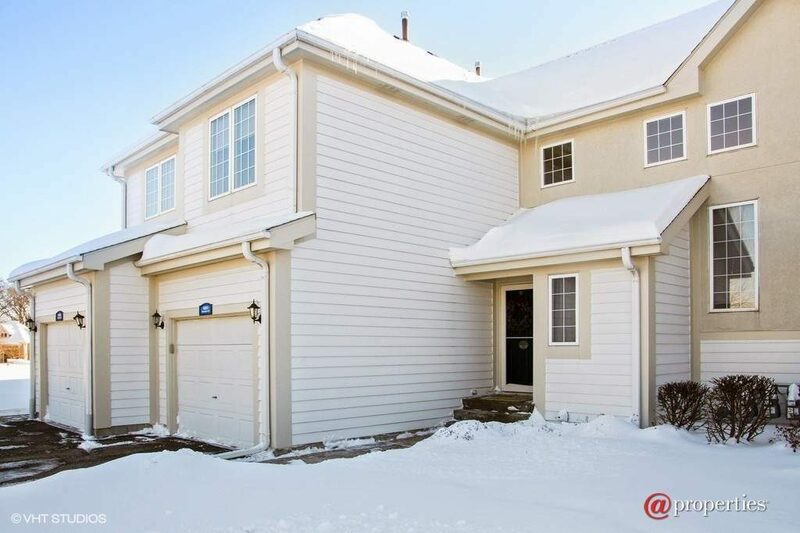 Maps, passes and a list of open houses and builder homes will be open for viewing. 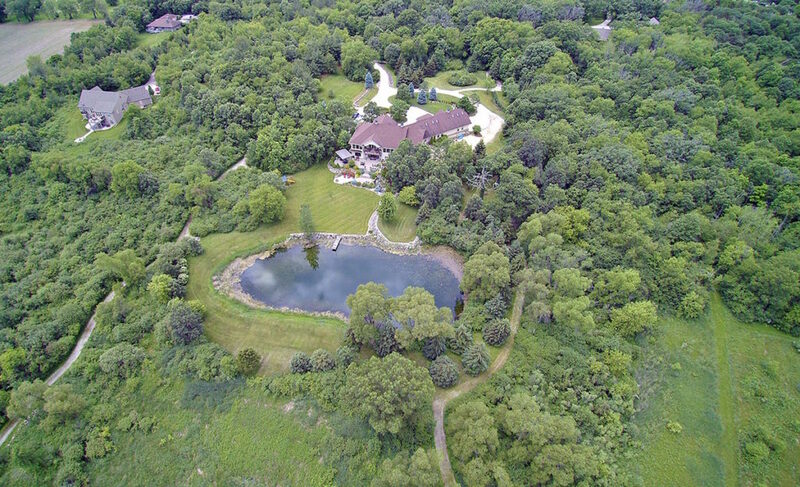 For an aerial view of Geneva National, please visit https://vimeo.com/uniqueviewproductions/review/177501805/ead0d0e867. 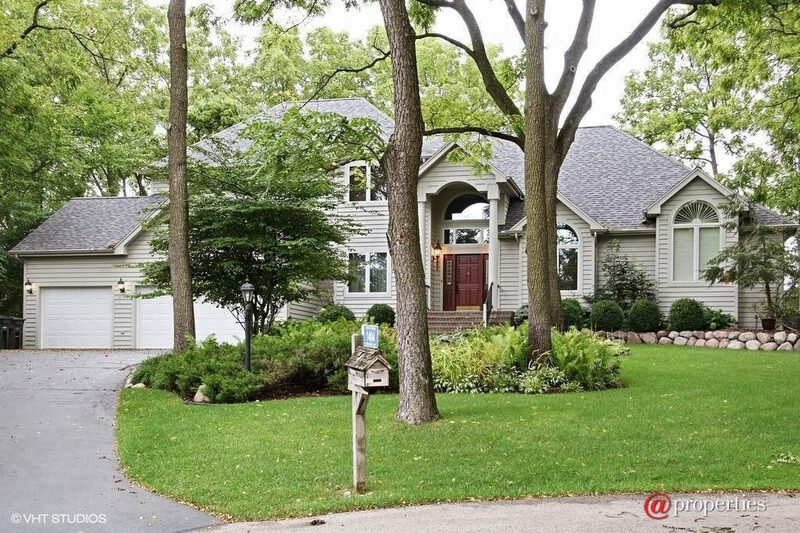 Margaret Canfield specializes in the Lake Geneva market area condominiums and many styles of lake living. 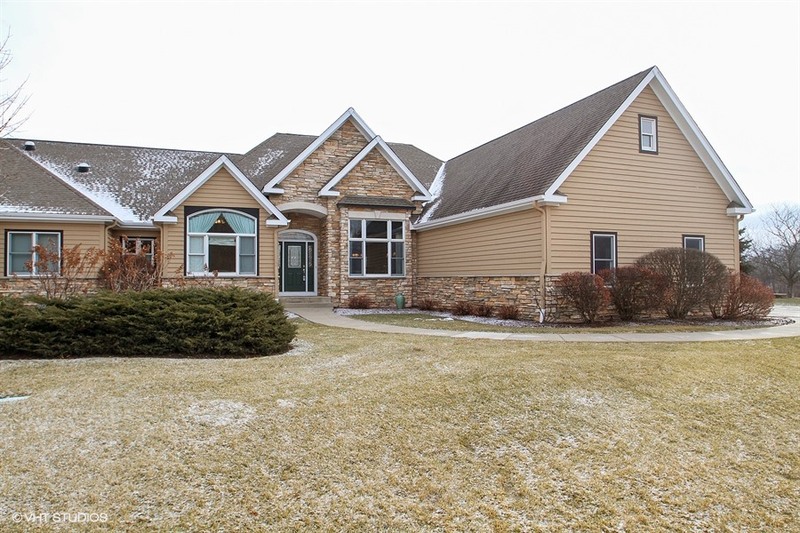 She is one of the top agents in Walworth County and a “Road to the Rolex Winner” with @properties for 2017. 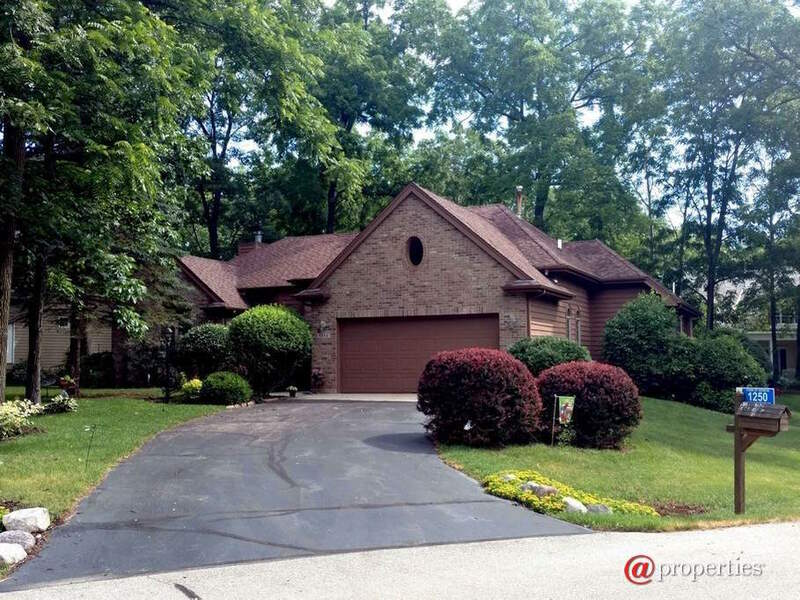 For more information, please call (262) 949-9272, or visit http://www.margaretcanfield.com. 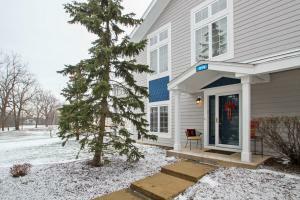 The office is located at 880 W. Main Street, Lake Geneva, WI 53147. You may be reading about or being told that if your counter tops, carpeting, flooring etc. is over 10 years old then you need to rip it out otherwise your house is not marketable. That is an interesting position to take as a realtor. If you are like me, I use my home, and yes, at one time I was going to replace/rehab the baths, kitchen, flooring and so forth. But life took hold, the market changed and all of the sudden, it is not financially savvy to rip out the interior. Like yours, my listing price won’t give me a dime back. ‘The market did not stop at my own driveway!’. As I view several homes on the market we are all in the same position. So, maybe the message is those parties don’t want to take on the time to list, market and sell your home. It will take longer. 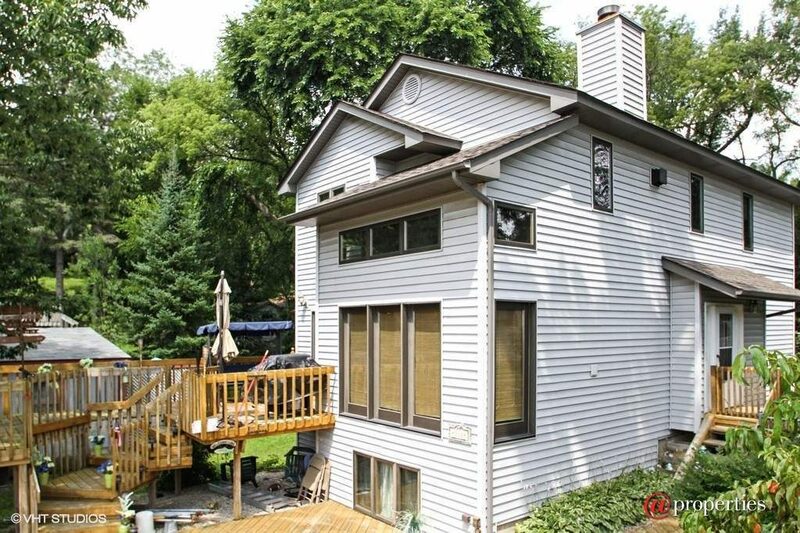 You already know you will have to adjust your price accordingly to the market conditions but should you put 75K into your home so that you can list it 75K less? That is a hard decision and I keep playing with my own numbers. Maybe it is time to focus on the real estate being offered. That means the land, the structure, layout, design, views and the fact that there your home is the only one in this place, at this price at this time. 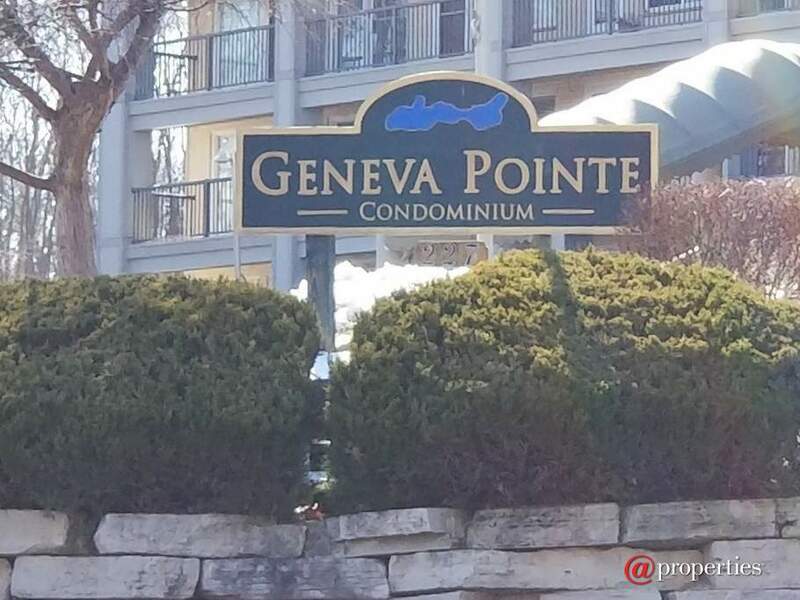 If anything, Lake Geneva is not a large home builder area where we have 4 floorplans and 6 facades. If the buyer can see the value and is willing to renovate I have plenty of suppliers to send their way. Yes, it will cost money but then the Buyer will get what they want and so will you. The chance to move on, move away and recreate. 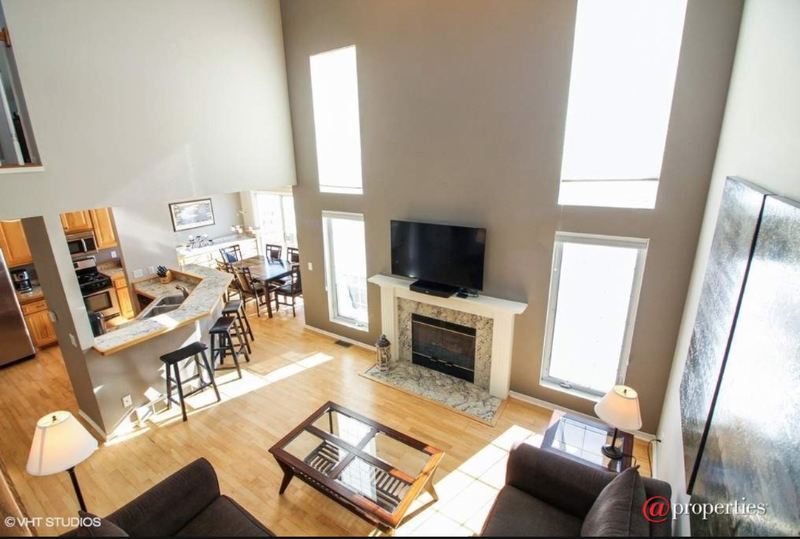 I have several tools in my back pocket such as virtual staging and floor plan design that will assist the new buyer with their own visualization. Give me a call to see what we can do together to get your home positioned for sale. Move over Millennials, GenZ is ready to buy your home! Generation Z is the largest generation that includes 64 million people who are now between the ages of 18 and 22. They have big dreams of becoming homeowners and in fact purchased 8% of the homes sold in 2017.